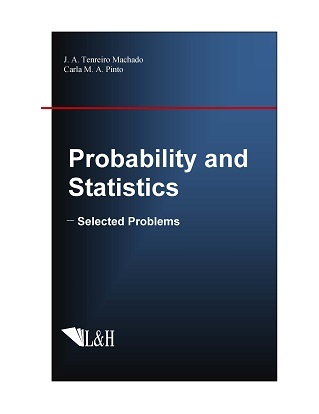 Probability and Statistics—Selected Problems is a unique book for senior undergraduate and graduate students to fast review basic materials in Probability and Statistics. Descriptive statistics are presented first, and probability is reviewed secondly. Discrete and continuous distributions are presented. Sample and estimation with hypothesis testing are presented in the last two chapters. The solutions for proposed excises are listed for readers to references.